Host of the Folklore Podcast, Mark Norman, is one of a few researchers specialising in the field of Black Dog ghosts and holds what is thought to be the UKs largest archive of sightings and traditions. In this episode, Mark draws on his extensive archive to examine ghostly apparitions of Black Dogs in folklore and specifically how the relate to the wider European folklore of the Wild Hunt legend. An electronic magazine supplement accompanies this show with more information on the subject matter included. 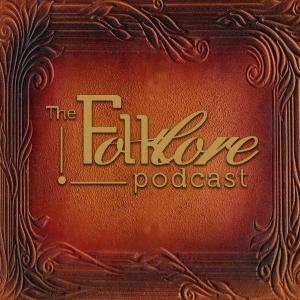 Visit www.thefolklorepodcast.com and click on Episodes.